Being Your Own Boss Has Its Perks – Cottage Workation! This week we are working form the cottage.☀️😎✌🏼 I find I’m really productive up here. It’s a nice mix of working hard, writing, and taking breaks, snacks, and naps. I usually spend the day writing and doing blog biz things then after 2pm, I go down to the dock, float in the lake, or read on my Kobo. I’m about to finish She’s Not There by Joy Fielding today. 📚📚 📚 This will be my 10th book since April, summer goals ✔️!!! 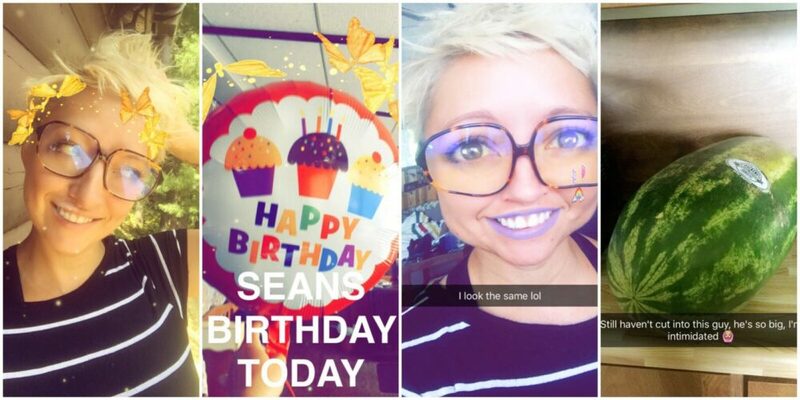 Today is Sean’s 40th birthday! I know, he looks so young, what a babe! I baked a layered red velvet cake yesterday for later and we opened presents this morning. We’ve got some friends joining us end of the week to celebrate together. 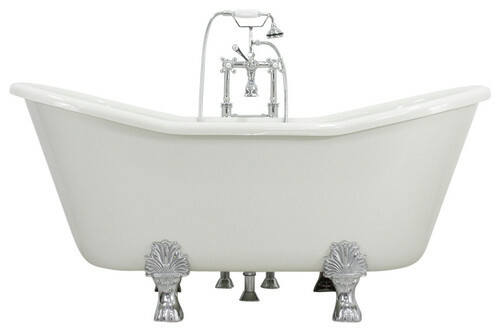 In other news, SEAN GOT ME A CLAWFOOT TUB. I’m in love with it. It’s SO BIG. It’s not set up yet but it will be eventually. I’ve dreamed of having one of these and I’m absolutely over the moon. I sat in it, inside the garage for about 20 minutes yesterday, with no water. It’s MASSIVE! 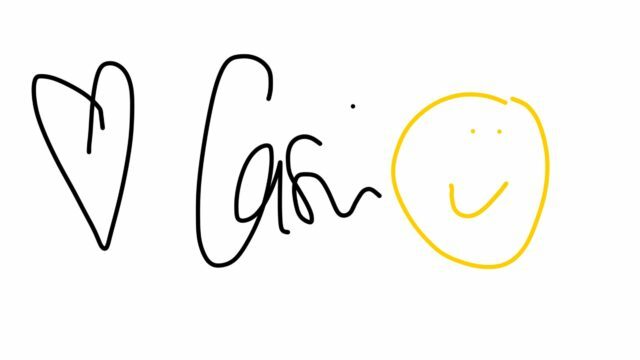 Sending you sunshine from cottage country, here’s to a great week!